Michael Hammit is a longtime resident of Sweetwater. He is a graduate of Sweetwater High School. 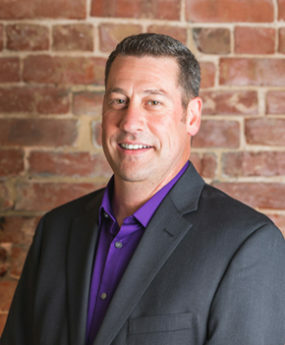 Michael has over 20 years experience of owning and managing businesses in Sweetwater. With 3 Reader’s Choice Awards for customer service with The Sweetwater Reporter, Michael has proven his dedication to providing the best service possible for his clients and customers.